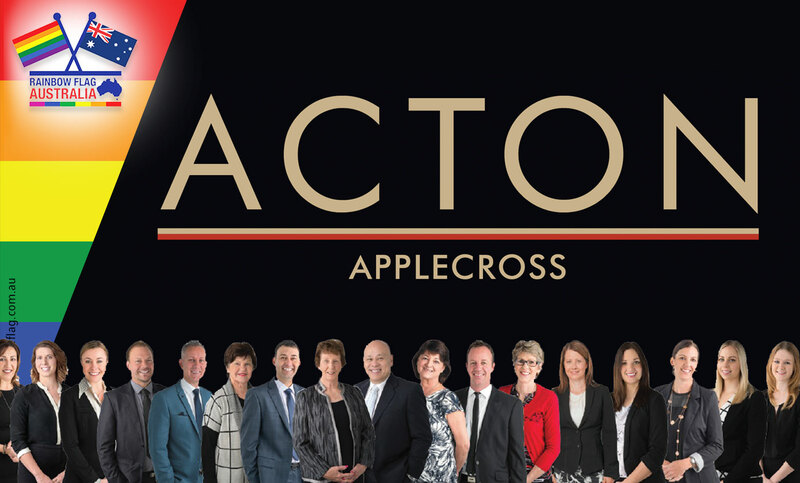 With more than 100 years of collective sales experiences, the ACTON Applecross team have built an award-winning reputation based on integrity, honesty and professionalism. The company has become an icon of the local real estate landscape, using their knowledge and expertise of The City of Melville area to achieve the best outcome for all clients. 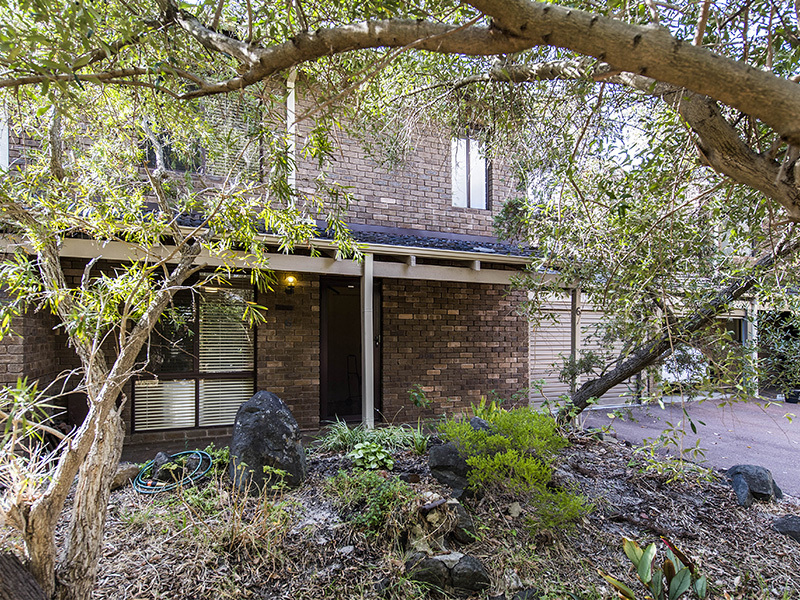 The team – all of whom are locals themselves – specialise in the sale and property management of real estate from Applecross, Ardross, Attadale and Alfred Cove to Mount Pleasant, Brentwood, Booragoon, Myaree, Melville and beyond. We bring a depth of understanding about the local lifestyle and people’s specific needs and are passionate about the way people live. Our close-knit team works together as a unit to understand the clients’ property goals and aspirations, with a focus on building long term relationships. 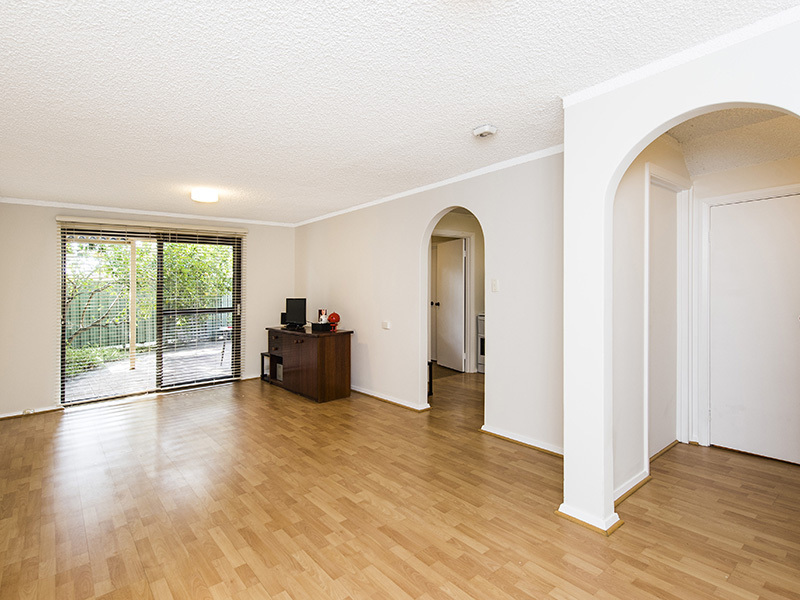 The ACTON Applecross team will not only be there to help with the purchase or rental of your first property, but we will keep up with your subsequent investments and your future real estate goals. When you choose ACTON Applecross, you become a part of the ACTON Applecross family – working on the solid purpose of long-term results. 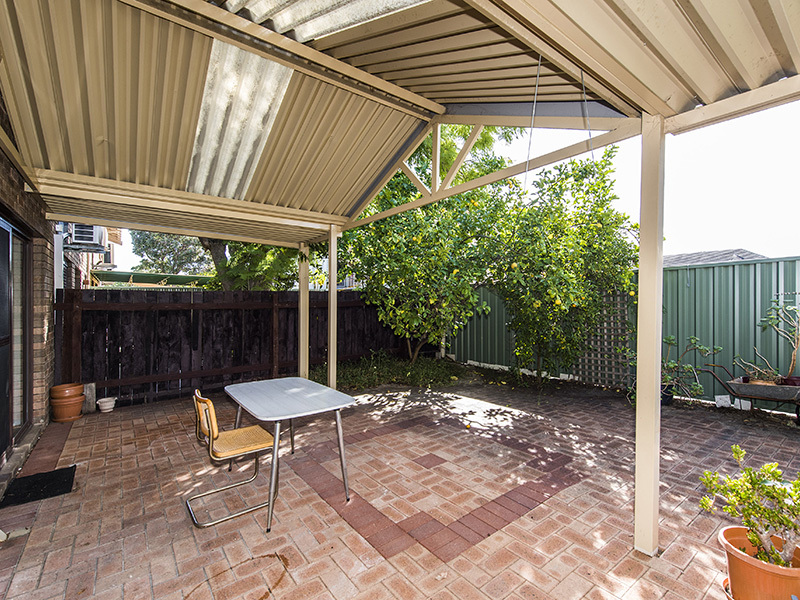 Prominently located amongst the cafes, restaurants and shops in the Riseley Business Precinct our modern office in Kearns Crescent is the perfect place to enjoy a coffee and conversation. Feel free to stop by – we’d love to see you! Presenting your properties to the highest possible standards will ensure that quality tenants are secured as quickly as possible. Some handy hints to assist in achieving the best results are. ACTON Real Estate are happy to offer the use of our courtesy moving trucks & express vans to clients. We currently have Trucks servicing the Perth Metro, Mandurah and South-West areas. Whether you are buying, selling or renting through one of our offices you have the opportunity to utilise our courtesy moving truck or van to help make the job that much easier! The new truck is the largest vehicle size that can be driven on a standard motor vehicle license and it comes with a hydraulic lift, trolley, blankets, and ropes. 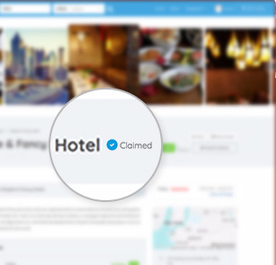 It is very popular so bookings are essential. 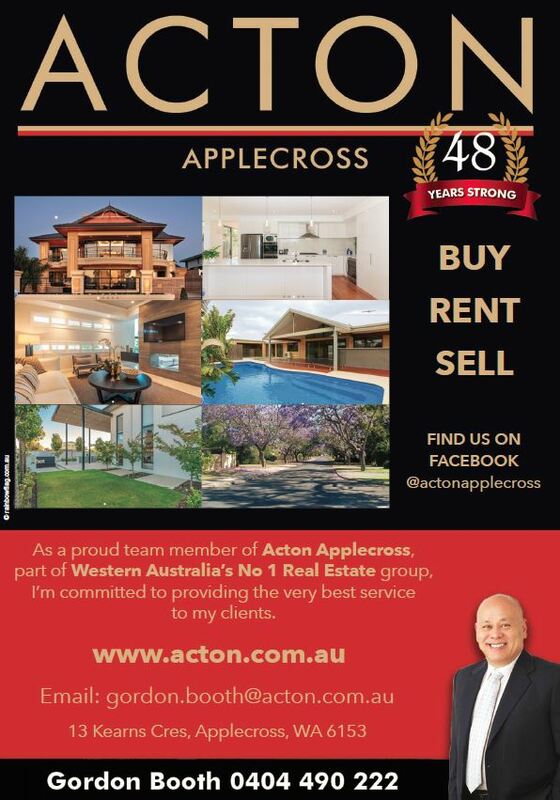 Thank you for visiting the page of Acton Applecross as part of the Rainbow gay friendly network. Acton Applecross is located in Western Australia and are happy to assist the gay and lesbian /lgbti community when looking for Real Estate. Acton Applecross is proud to be part of the rainbow flag Australia network and can be contacted on 0404 490 222.